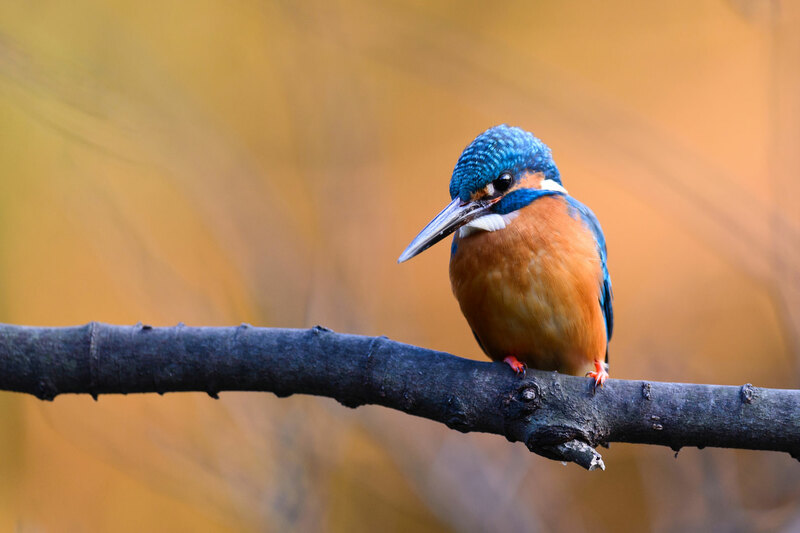 Assessing and treating those who struggle with memory loss and other cognitive decline caused by conditions such as dementia or depression. 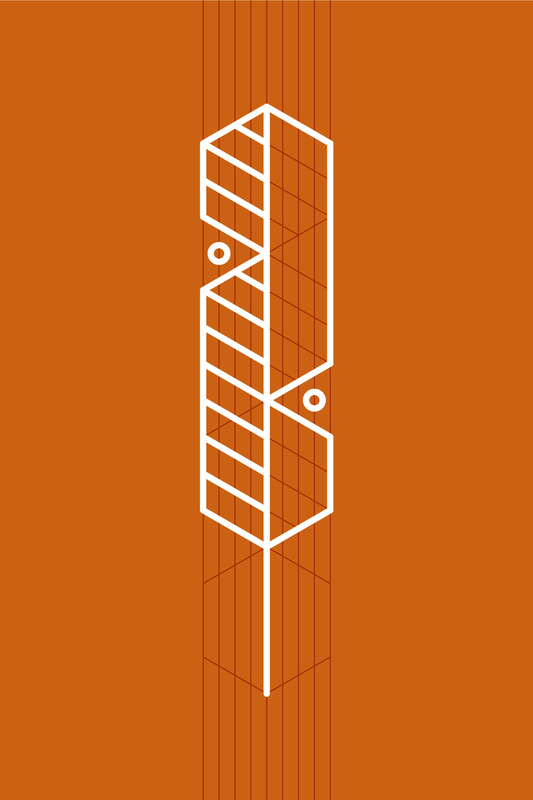 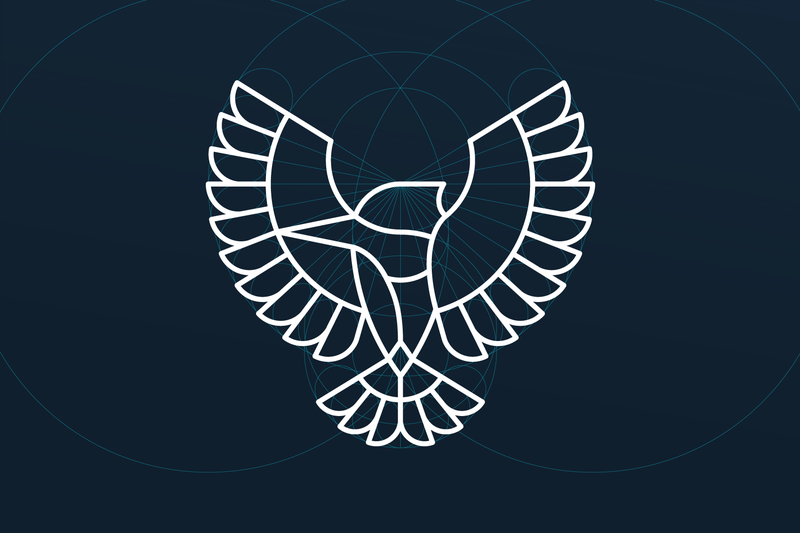 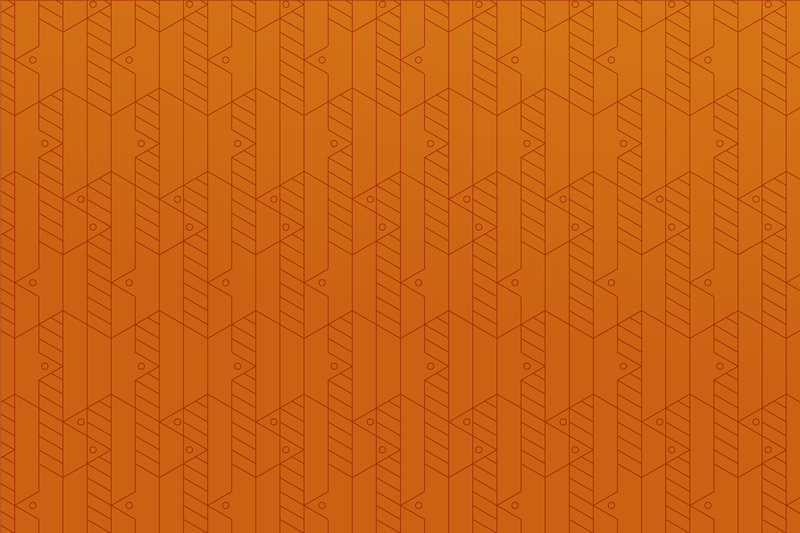 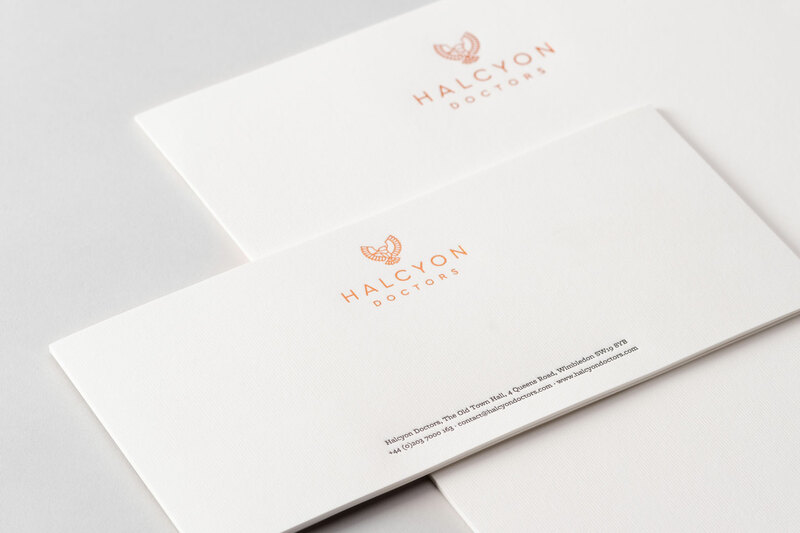 Halcyon Doctors draws its name from the Greek legend—a calming and reassuring presence to those around it. 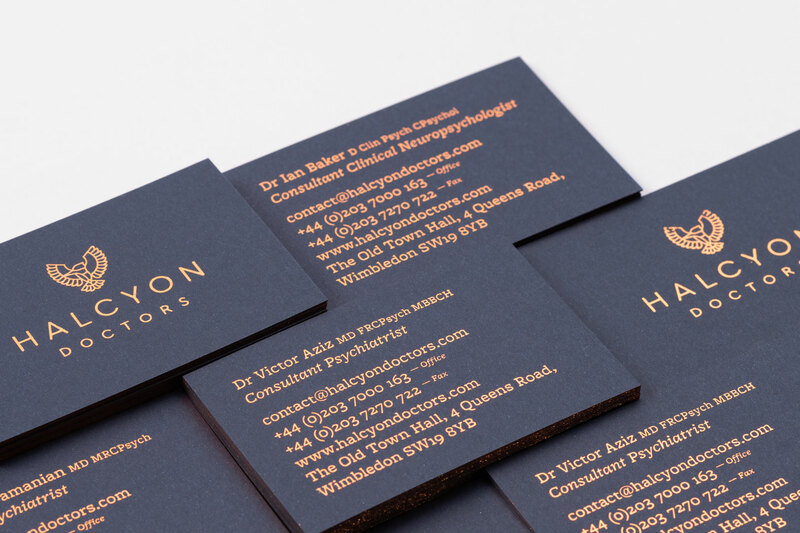 The identity proudly wears the Halcyon (Kingfisher) as its marque with Cera Round Pro, a geometric sans-serif forming the main logotype—the rounded edges of the characters working with those of the bird. 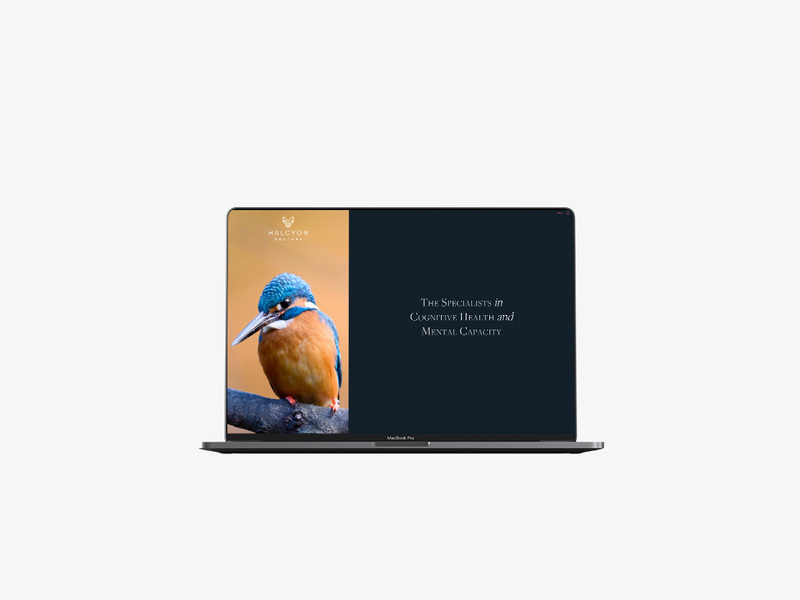 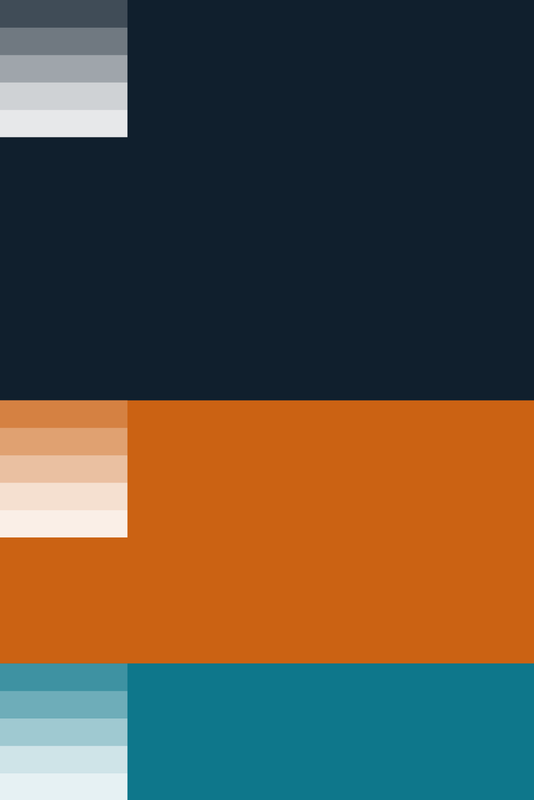 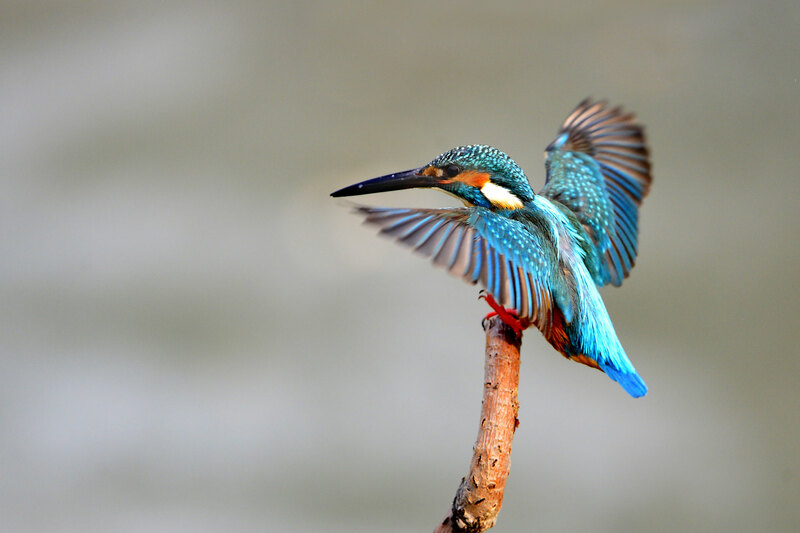 Even the colour scheme has been inspired by the plumage of the kingfisher, contrasting a striking orange with light and dark blues. 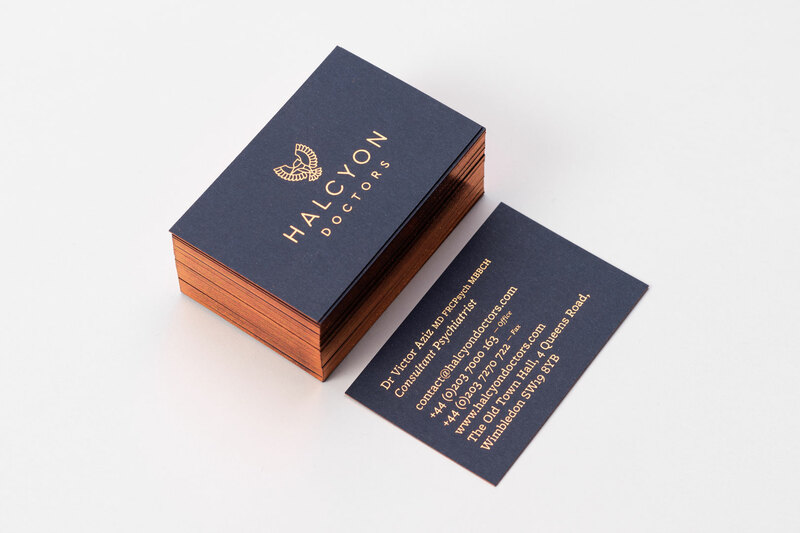 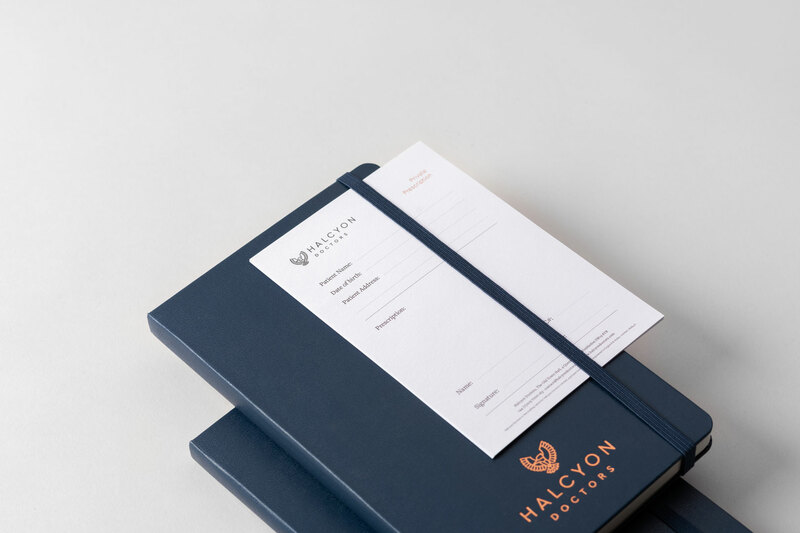 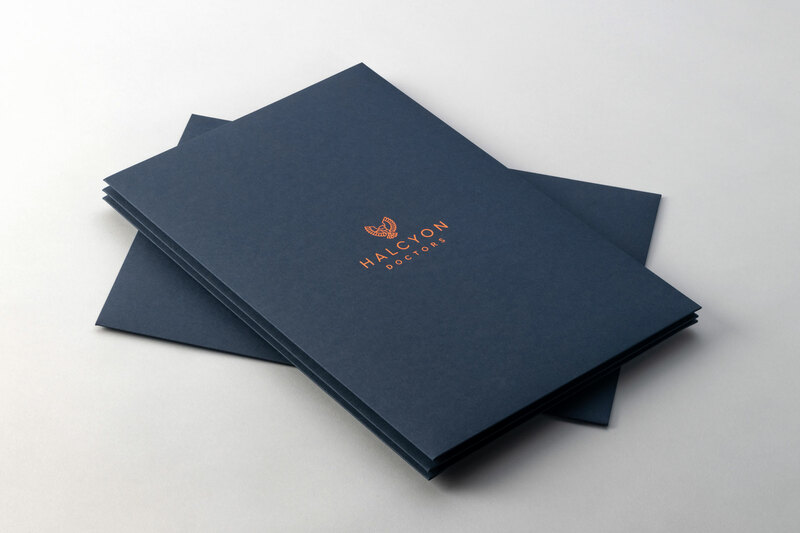 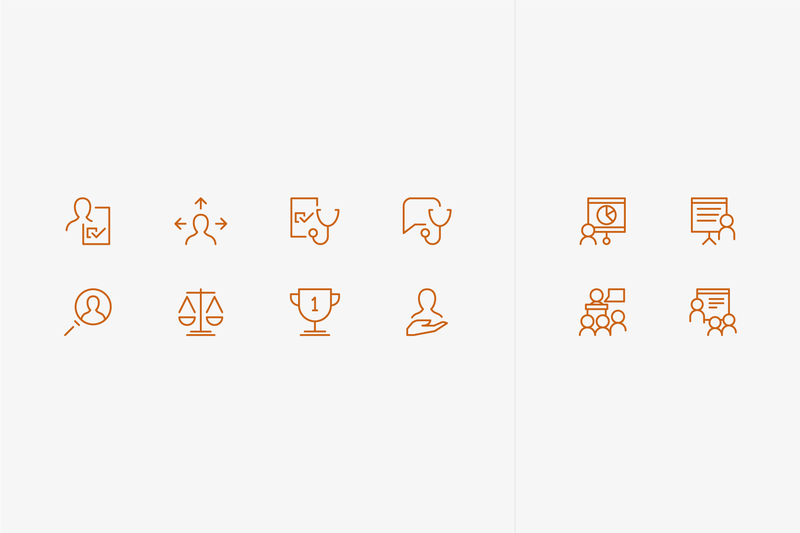 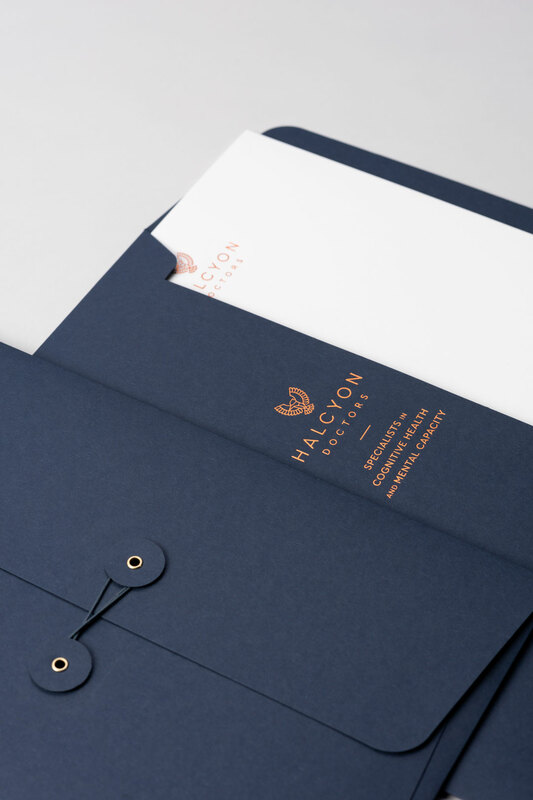 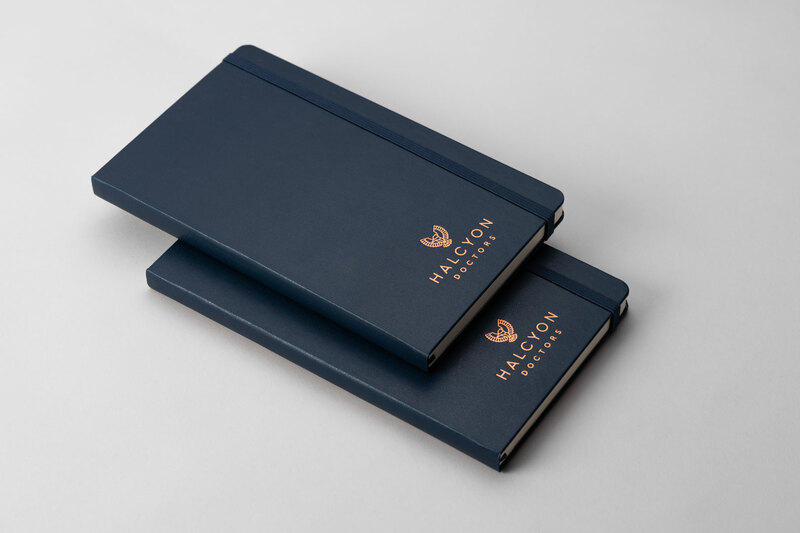 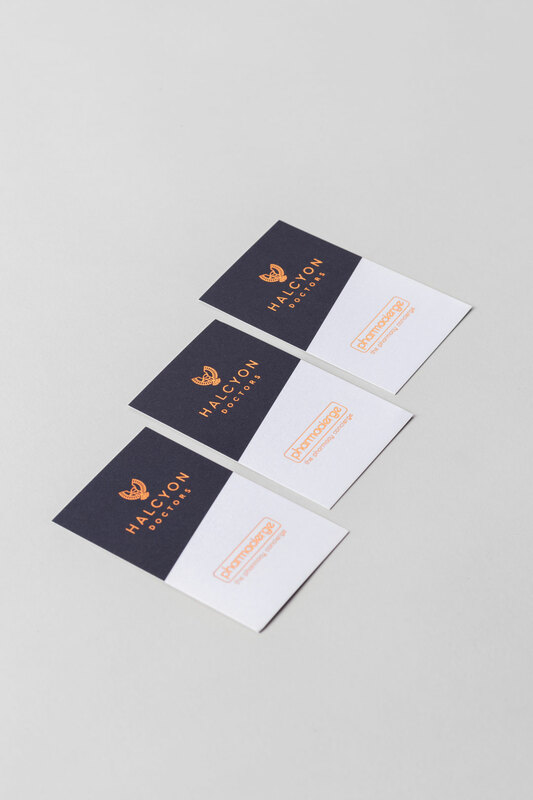 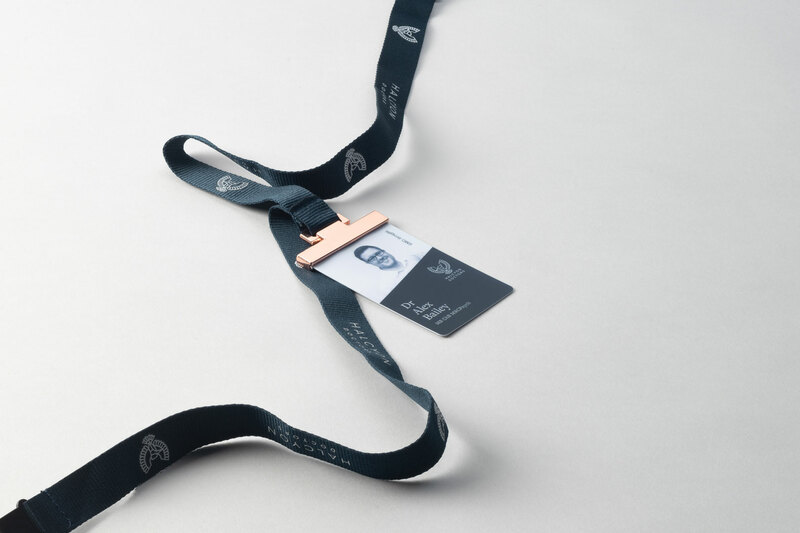 Parent undertook a comprehensive brand naming and identity forming package for Halcyon Doctors, resulting in a suitably premium brand experience across the board, from identification lanyards through to website, iconography, court reports and notebooks.